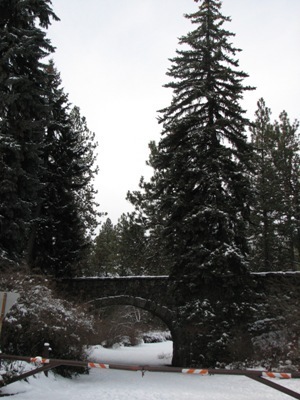 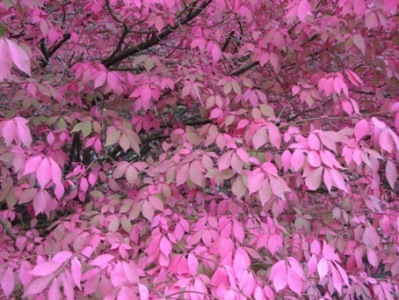 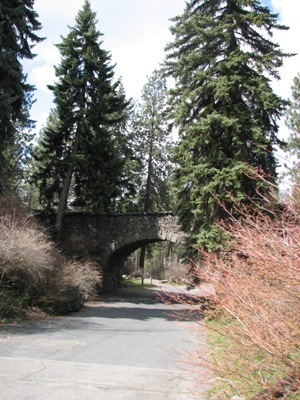 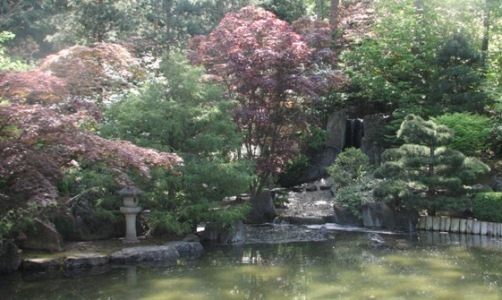 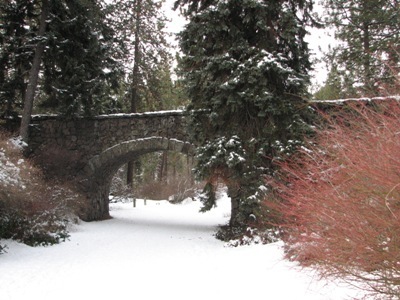 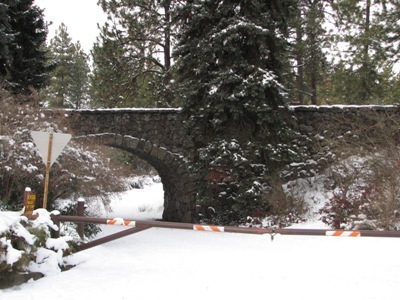 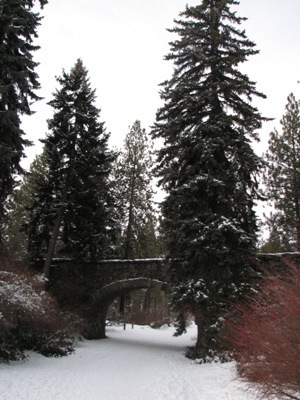 Enjoy these amateur photographs of Manito Park in Spokane Washington. 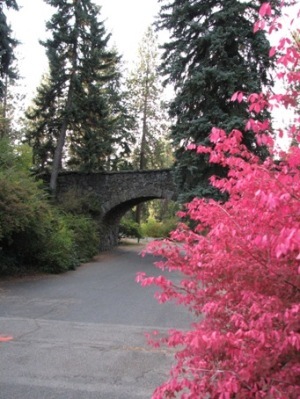 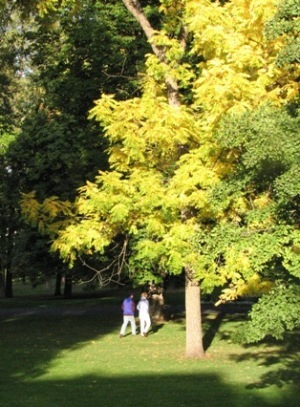 Amateur photography is allowed at Manito Park. 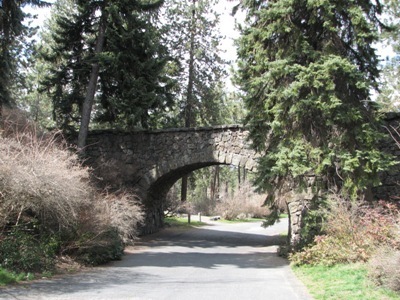 For Professional Photo Shoots at Manito Park, contact Spokane Parks and Rec for a permit.